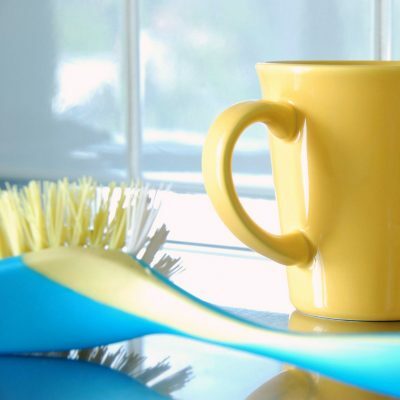 So to help us all, I’ve compiled some excellent tips from the “Think Tank Thursday” link parties, on how we can save some of our hard earned money, while still feeding our families! 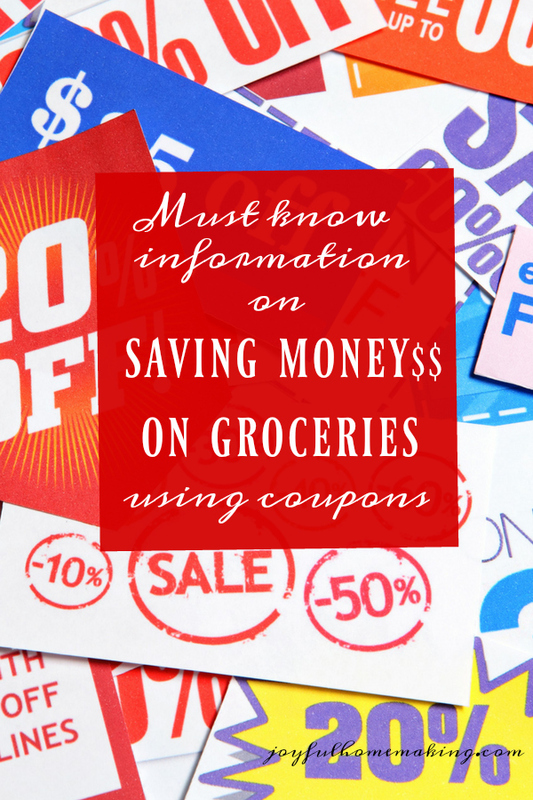 The first thing most people think of to save money on their grocery bill, is of course, coupons. 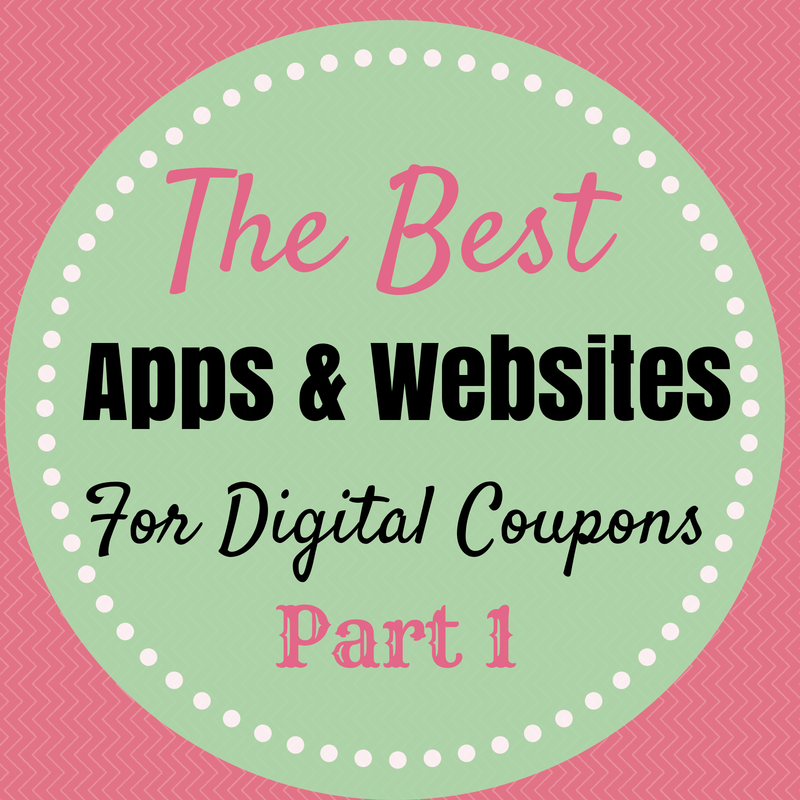 Before the Clock Strikes Midnight shares 10 places on the web to find digital coupons, no clipping involved! 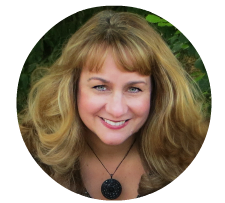 Even though I’m pretty familiar with coupon sites, I realized I’ve only used 3 out of the 10 sites she mentioned,so I have lots more to check out. My favorite is Retail Me Not! Whenever I’m ordering something on line (that’s not on Amazon), before I hit “place order,” I go there to check if there are any discounts or free shipping codes on what I’m ordering, even if it’s just takeout. Almost every single time, there is some discount or savings I was not aware of! 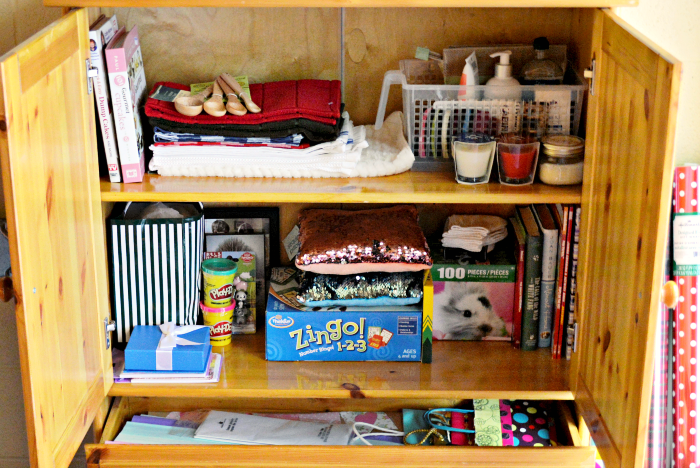 City of Creative Dreams shares the best coupon/saving sites for those of you who live in Canada. 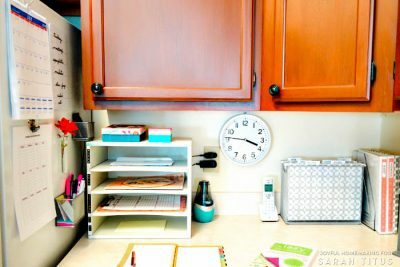 Now if you’ve never used coupons, or are looking for an efficient way to organize them, so they’re readily available, City of Creative Dreams also shows us her tidy method for organizing those money saving coupons! Do you ever stand in the grocery aisle looking at something, and wonder “Is that a good price or not?” I must admit to frequent moments of “brain fog” at my stage in life, and can use all the help I can get. 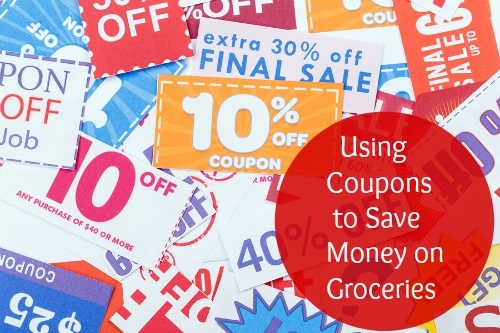 If you want to get the most out of using coupons, you try and purchase the product when it’s at it’s lowest price to begin with, then use the coupon to get a better price, AND if the store doubles coupons, the savings is even better! 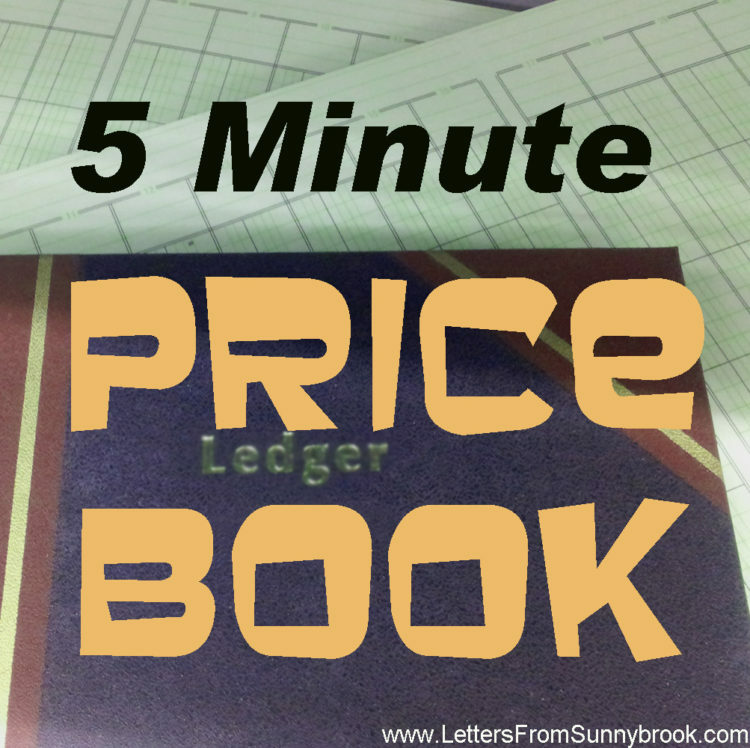 Letters from Sunnybrook shows us how to make a price book so that we can keep track of the best price for our most common grocery purchases, and know when we are getting the best deal on something. 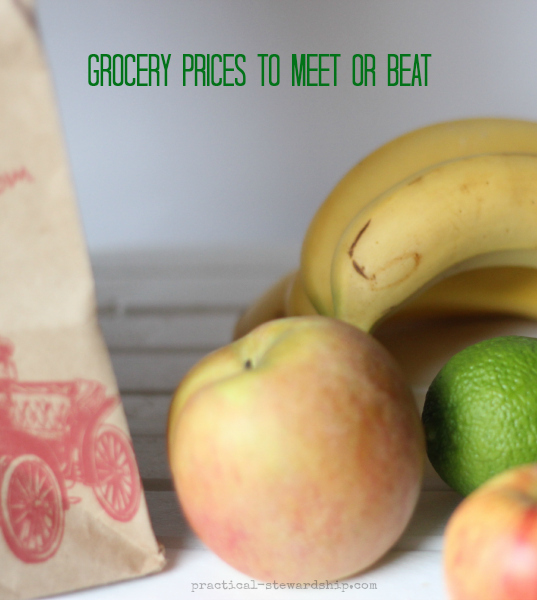 If you live in the Pacific Northwest, Practical Stewardship has done the work for you, as she shares her printable list for prices to meet or beat on groceries. 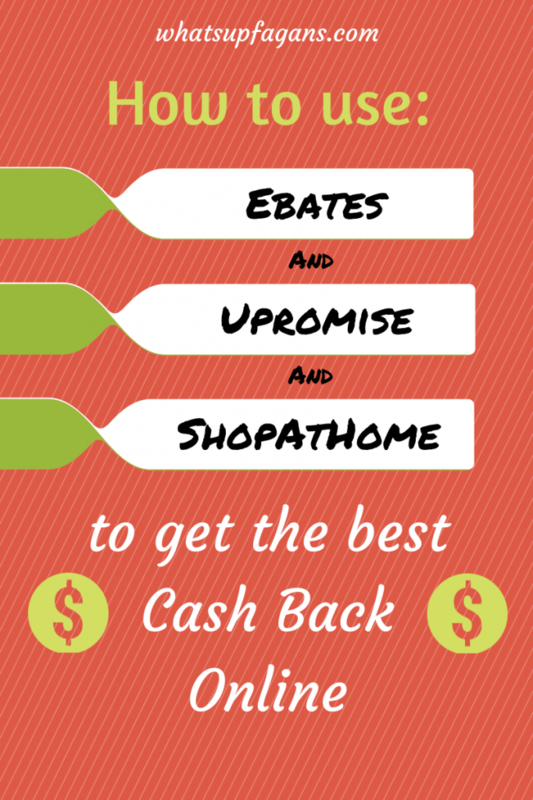 While I haven’t tried cash back sites myself, I do know several people who have been very happy using these three programs, and What’s Up Fagan’s shares valuable info on how to use these cash back sites. Now if you don’t care to bother with coupons, but still want to save money on your food bill, keep an eye out for my next post where I’ve compiled lots of other ways to save on that daunting food bill!